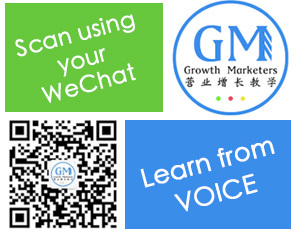 NOTE: This trick will also work on custom domains if you are using Google Apps with Gmail. Use IMAP. POP3 isn't the only mail protocol in the world. 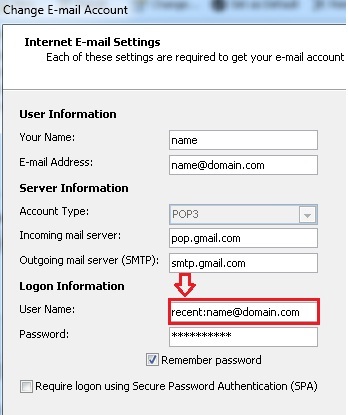 If your mail service supports the Internet Message Access Protocol (IMAP), you can set up your client to use that. 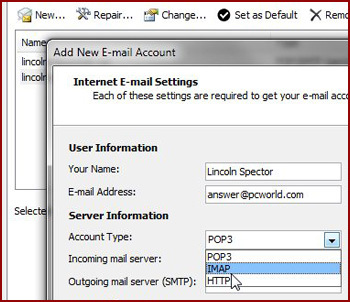 Rather than simply downloading, IMAP syncs your local client inbox with the one on your email service's server. That way, every computer or phone you check your mail with, provided you set up IMAP on all of them, sees the same messages.